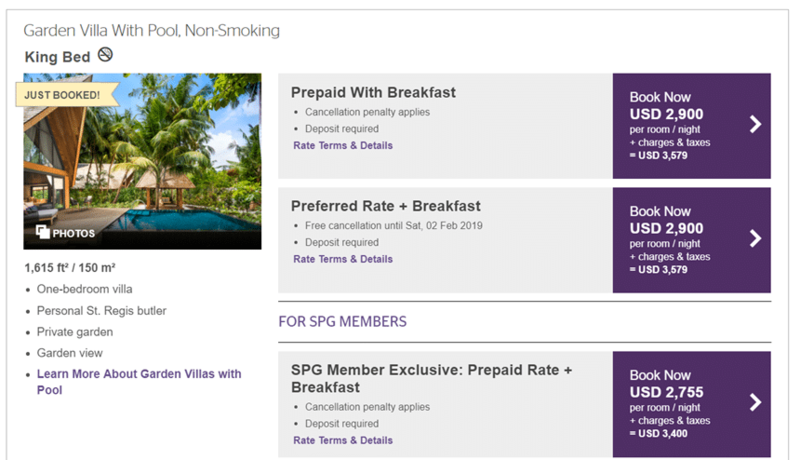 Amazing opportunity to redeem Starwood's top tier properties at 20,000 SPG points till the end of the year. Marriott Rewards and Starwood Preferred Guest will be merging into a unified loyalty program in August 2018. So far, we know how points will be converted (1 Marriott Rewards Point= 1 point in new program, 1 SPG point= 3 points in new program) and how elite status will be mapped in the new program. And now we know the hotels too. And it’s amazing. Click here to see how every single Marriott + Starwood property will be classified come August 2018. My first impressions are that I’m over the moon because my prediction came true: Starwood’s hitherto affordable Category 7 hotels such as the St Regis Maldives, W Maldives, W Koh Samui, and many more will see a drop in price from 270,000 points (90,000 SPG points *3 in the new program) to 60,000 points if booked before the end of 2018. In early 2019, the new Category 8 will be introduced, after which these properties will cost 85,000 points (70,000 in low season, 100,000 in high season), which is still much lower than they would be under the existing Starwood regime. Given that the rooms normally retail upwards of US$3,500, well…let’s just say we won’t see this anytime again soon. My favourite haunt, the Aloft Bangkok, increases in price to 17,500 points (for the purposes of these sections, think of everything in terms of points in the new program. We’ve got to get used to it sooner or later), but the good news is that the Four Points Bangkok (which is really near the Aloft) moves down to compensate at 12,500 points. In fact, the Courtyard by Marriott Bangkok and Le Meridien Suvarnabhumi (near the airport) all drop to 12,500 points a night, with the Bangkok Marriott Sukhumvit dropping to 17,500 points. Bangkok is already a pretty cheap market for good quality hotels, but it means those of us who have points will see them go further now. The Ritz Carlton is supposed to be one of the finest hotels in all of Tokyo, if not the world. Their concierge can pull ridiculous strings to get you into booked out restaurants. You’re going to get the classic Ritz Carlton attention to detail combined with the over the top service culture in Japan. And it’s going to cost you 60,000 points till the end of the year, down from the usual 70,000. An even bigger deal is The Prince Gallery Tokyo Kioicho, which is normally 90,000 points but will be priced at 60,000 till year end. 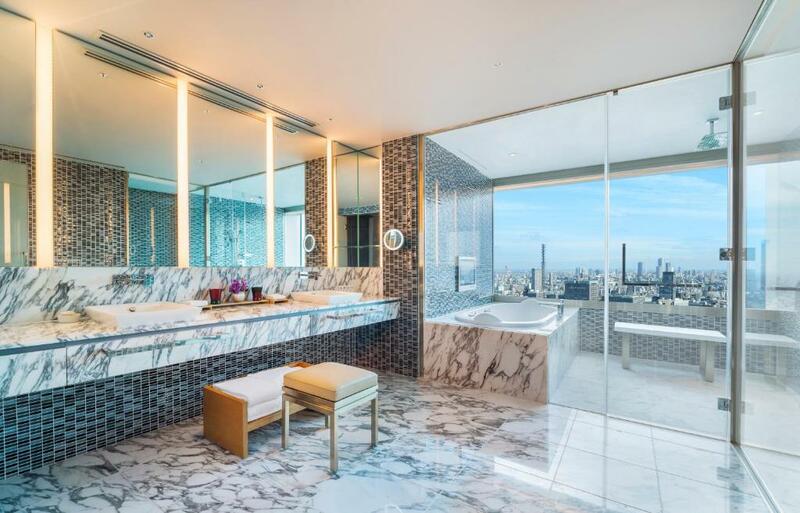 We’re seeing small drops in some of the other properties in Tokyo, such as the Courtyard Tokyo Station dropping to 35,000 points and The Westin Tokyo and Sheraton Grande Tokyo Bay Hotel both dropping to 50,000. On the flip side, it appears that the Marriott properties will increase in price. 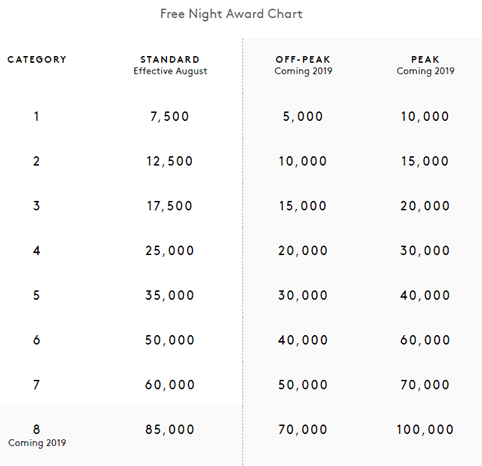 Starwood’s cheapest options in Manhattan used to start at 36,000 points, but with the new award chart it’s possible to get a room for 25,000 points. The AC Hotel New York Downtown won’t be winning any “best of” prizes anytime soon, but at those prices I’m not going to argue. Also at 25,000 points now and in Manhattan- Courtyard New York Downtown, Fairfield Inn and Suites New York Downtown, New York Manhattan Downtown East, New York Manhattan Financial District, Four Points New York Downtown (sensing a trend here? ), Residence Inn New York Downtown Manhattan. I get that Downtown may not be the most prime of places to stay, but if you want to do all the touristy stuff you’re still near the WTC Memorial and it’s always better to be on Manhattan than off it. 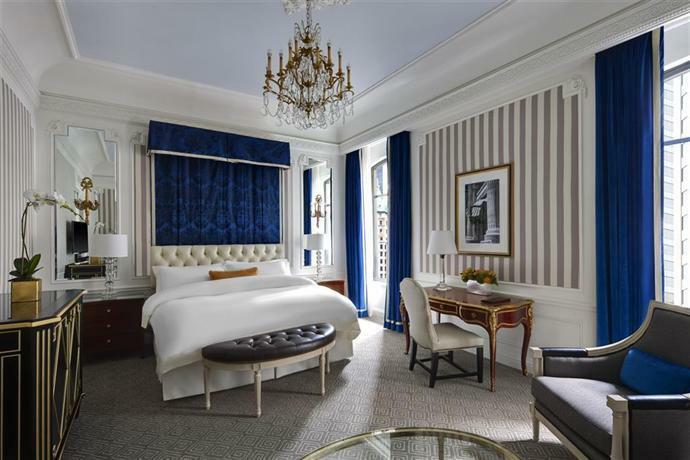 On the aspirational end, the 11 Howard, Chatwal, Ritz Carlton New York and St Regis New York will all be available for 60,000 points till the end of the year. Closer to home, those of you who fancy a staycation might like to know that Singapore will have two potions available at 25,000 points a night- the Wanderlust and the Four Points. The Four Points is a bit of a dive, but the Wanderlust looks nice, at least in the publicity photos. The Westin and W Sentosa also see decreases to 50,000 points, but unfortunately the JW Marriott South Beach increases to 50,000 points. The important question: will space be available? That’s a tough one. Starwood’s policy has always been that “if there’s a standard room available for purchase, said room will also be available for redemption”. That policy will carry over to the new unified program. The problem is that some hotels like to play games with this rule- they’ll designate a very small number of rooms as standard, and when those are gone they’ll insist you spend additional points for “upgraded” rooms, which could just be standard rooms on higher floors or with a coffee machine. It’s disgusting, but it happens. Let’s hope Marriott takes action against errant properties. The second problem is the Americans. Yes, you Americans, you with tons of SPG points from easy credit card bonuses and MS. Many points-rich SPG members will already have made pre-emptive bookings of Category 7 SPG properties with the objective of recovering the excess points through a price adjustment once August comes round. On Flyertalk there are stories of some people making multiple speculative bookings, just because they can. I have no doubt this will present a problem to the rest of us, but we’ll just have to cross our fingers and hope for the best. I want to book either the W or the St Regis Maldives, but with ~250,000 SPG points right now can’t do the “book 5 nights at 360,000 SPG points and wait for the refund” strategy. I’m barely skimming the surface here- there is a lot to read and analyze and I’m sure you’re already pulling up your favorite cities to see how you can score some cheap stays by purchasing points. Purchases made through any of the links in this article support The Milelion through an affiliate commission. Shouldn’t the point costs 2.2275 US cent each after the 35% discount? With the cap of 30,000 points purchased per year, we can only redeem for 1-2 nights even with the drop in points? yes, it’s 2.275, have updated this to correct it! Correct me if i’m wrong but i thought an account can only receive 30K pts a year whether self bought or gifted? The only exception is family transfer. I want so much to be wrong cos the 30K limit is really er.. limiting. As Long as two member share the same address, it is free to transfer between them. I have done it for my wife and my mother. Bought 90k starpoints. It takes a week to transfer. However, there is a limit to how many points you can buy as a gift at any one time right? In which case is 30k SPG points. Eying W Koh Samui for 60K points. Wonder whether the resort has any standard room for redemption. 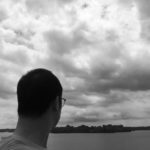 I purchased a Marriott level 6 air & hotel package recently. Will that be valid for level 6 hotels in the new program? hey aaron, thanks for the insightful article. to enjoy the reduced redemption costs, can we only make the redemption after august? the actual date is not yet confirmed but it will be august. Just noticed that Marriott travel package is going to be devalued so much. Booked myself a package to get 120K Alaska miles.